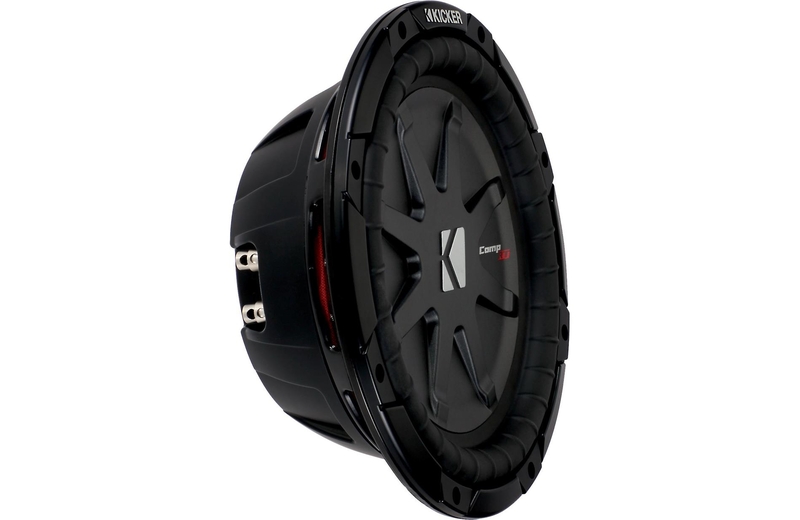 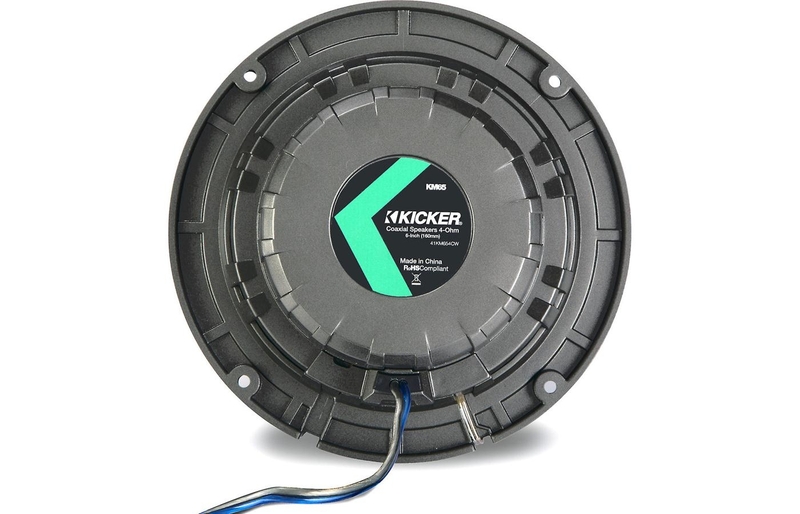 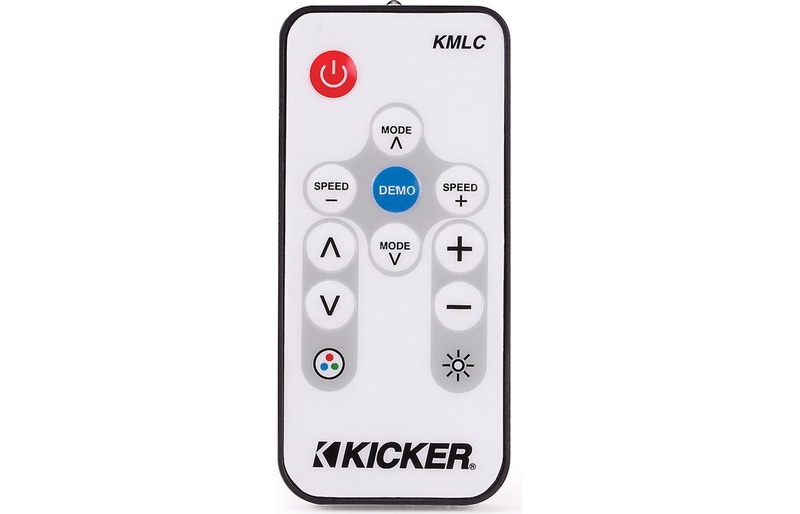 Kicker's KM654CW 6-1/2" marine speakers sound terrific, and the charcoal and white color combo looks great on any boat. 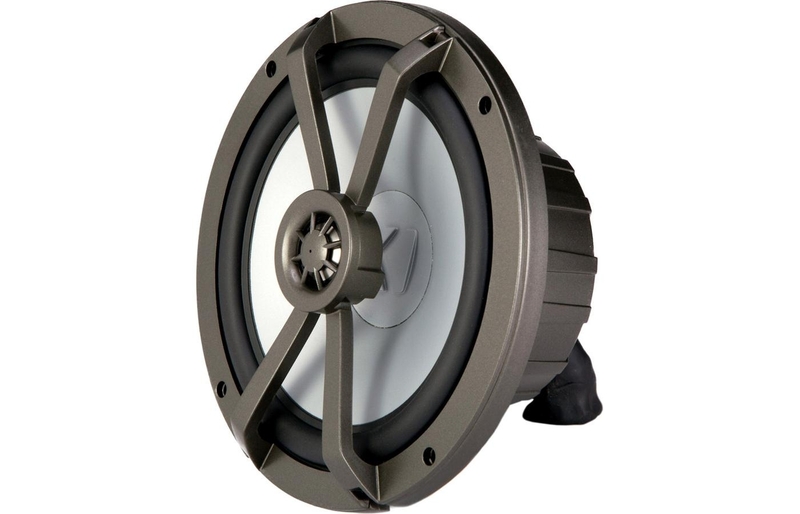 Designed for life on the water, these powerful 4-ohm speakers feature sealed motors, rubber cone surrounds, and locking terminal covers to keep spray away from the internal componentry. 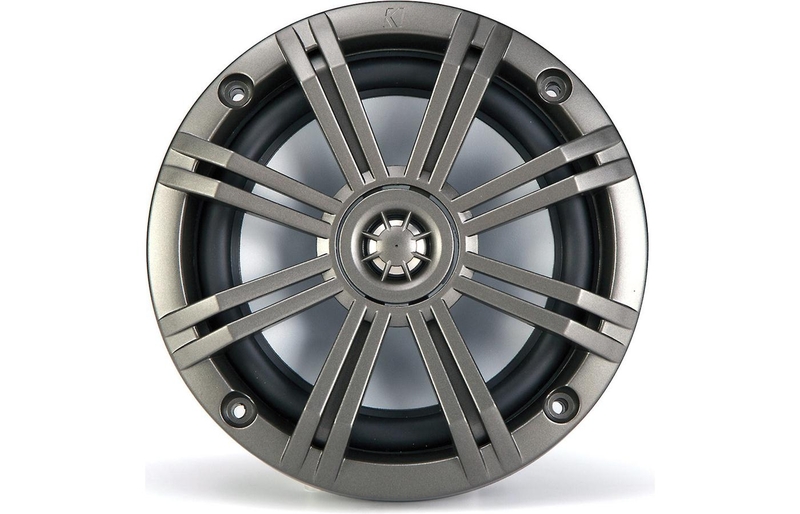 They'll also stand up to harsh sunlight, thanks to special UV treatments on the cones, surrounds, baskets, and grilles. 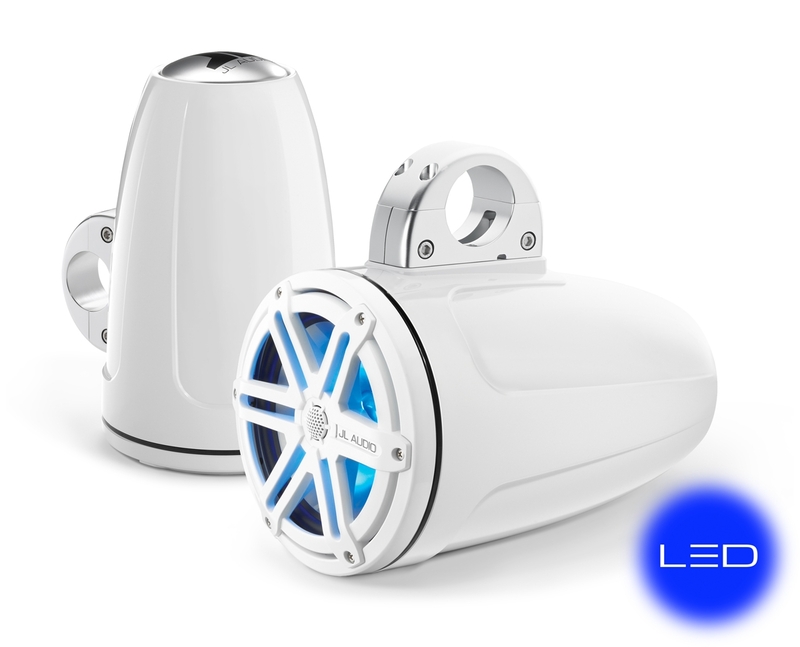 Whether you're on fresh water or salt, these speakers will give you years of outstanding performance. 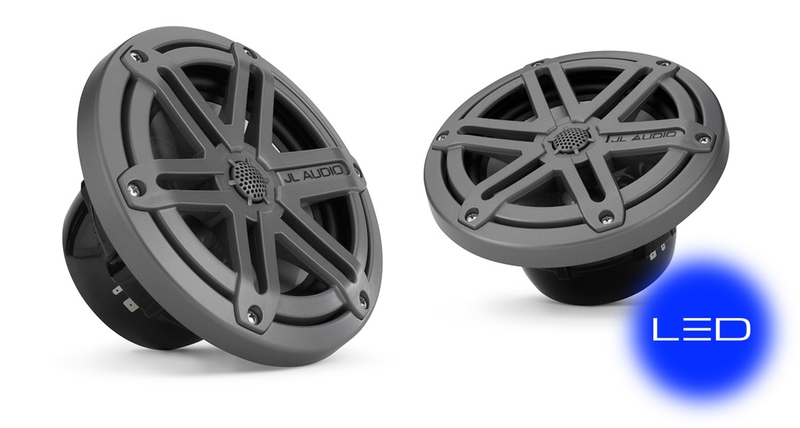 These speakers are tough enough for marine duty, but they're gentle on your ears. 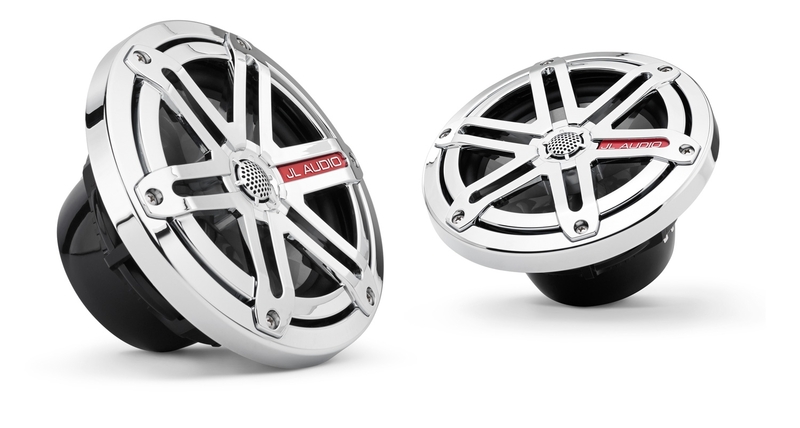 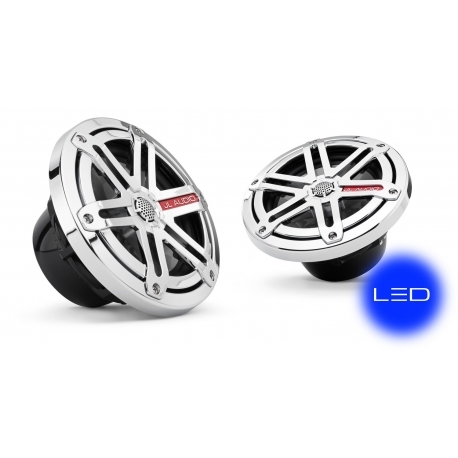 The durable poly woofers and balanced dome titanium tweeters cut through wind, waves, and engine roar to deliver great sound without annoying harshness. 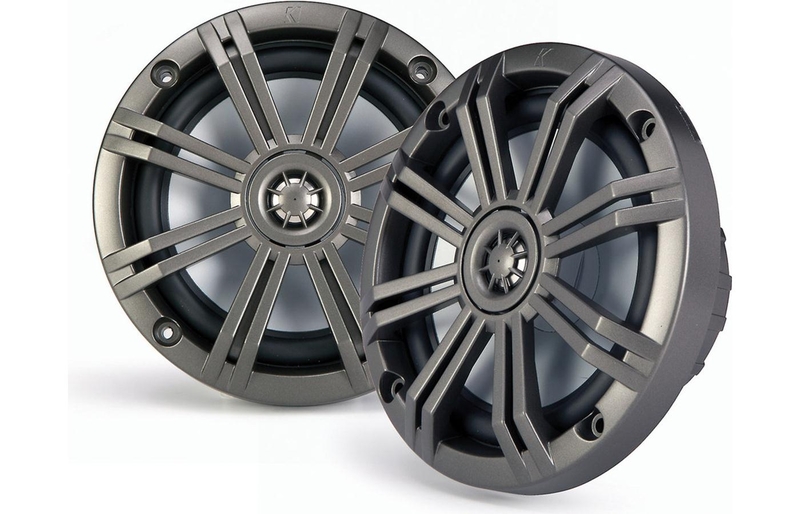 Whether you're mounting them in a bulkhead, or installing them in a set of Kicker's custom enclosures, these Kickers will make your day on the water just a little bit better than it was already.